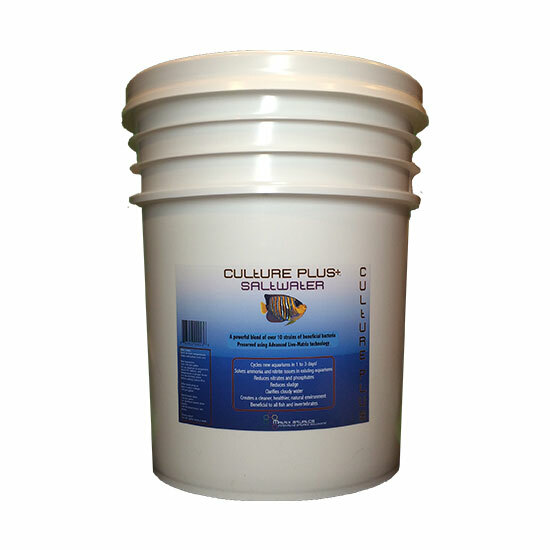 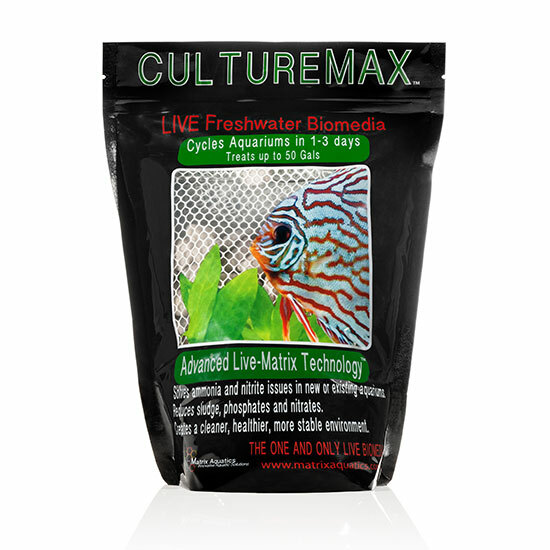 Culture Plus Saltwater 5gal is created using our Advanced Live-Matrix Technology and contains the same powerful blend of nitrifying bacteria as Culture Max. 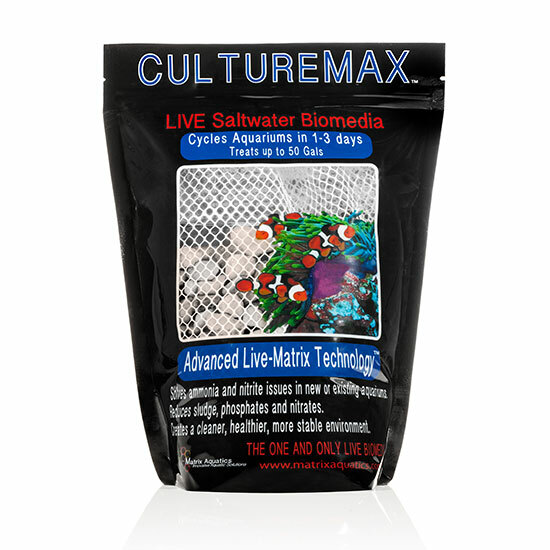 The Culture Max Saltwater product does exactly what it says it does. 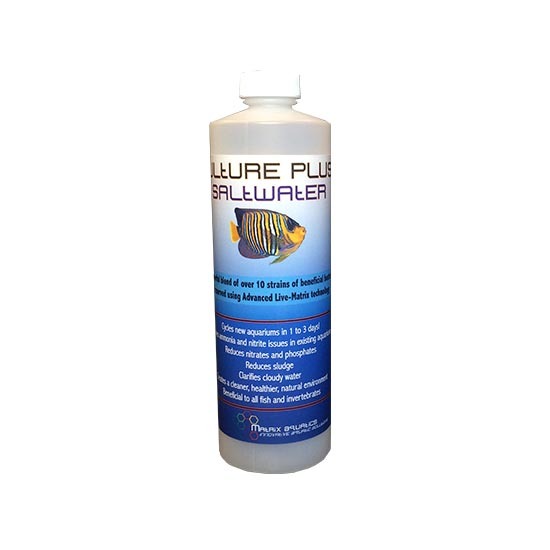 I personally tested it in a new tank and the water was cycled within a few days. 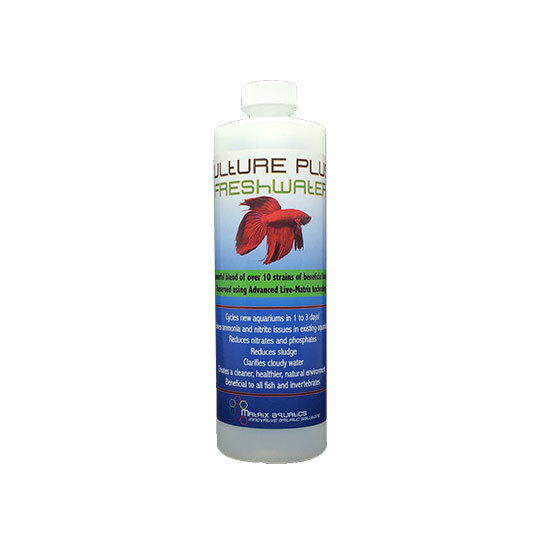 I was able to add fish within a week.